 The Asbestos Disease Awareness Organization (ADAO) is proud to present the 11-week series, “Meet the Speakers, Honorees, and ADAO Leadership,” highlighting one or several people who are presenting, performing, or being honored at the 11th Annual International Asbestos Awareness Conference. More than 30 experts from 10 countries will present the latest information on the advancements in treatment, prevention, and global advocacy sessions on April 17-19, 2015 in Washington, D.C. ADAO is the only U.S. nonprofit that organizes annual conferences dedicated solely to preventing exposure and eliminating asbestos-caused diseases. In our first edition of the “Meet the Speakers, Honorees, and ADAO Leadership” series, we are featuring our National Spokesperson and Performer: Jordan Zevon! 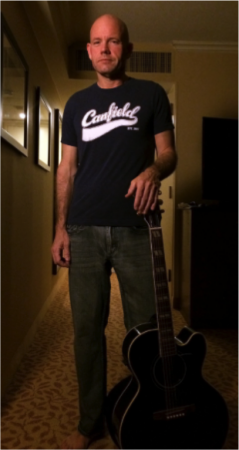 Jordan Zevon, ADAO’s tremendous National Spokesperson, is a teacher, singer, and songwriter. Jordan was executive producer for his father, Warren Zevon, on his final album, The Wind. He also co-produced Enjoy Every Sandwich: The Songs of Warren Zevon, which features an all-star cast of singers and musicians. Jordan recently released his own EP entitled Jordan Zevon, which is available from CDBaby.com. Jordan’s commitment to asbestos victims and concerned citizens is immeasurable. He has provided a united voice that will continue to help ensure that these victims’ rights are fairly protected while raising public awareness about the dangers of asbestos exposure and asbestos-related diseases. Check back next week for the 2nd “Meet the Speakers, Honorees, and ADAO Leadership” blog featuring to our 2015 Keynote Speakers: Dr. Jorma Rantanen and Susan Vento!